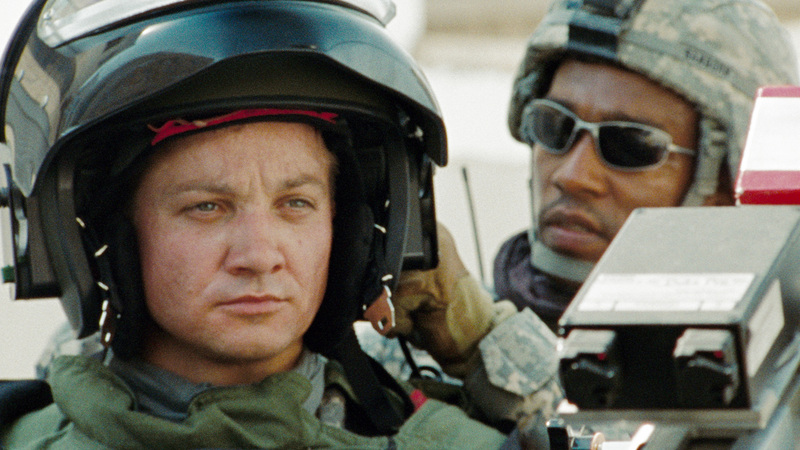 "The Hurt Locker" has been nominated for numerous Academy Awards including Best Picture. Nominations for the 82nd Annual Academy Awards were announced today. Here’s a complete list of the contenders.